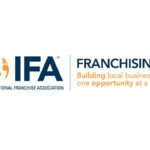 Sanondaf are delighted to announce our membership of the International Franchise Association. 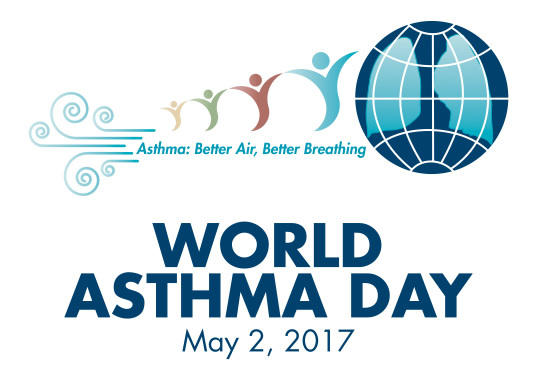 According to World Health Organization estimates, 300 million people suffer from asthma and it’s the most common chronic disease among children. The basic causes of asthma are not completely understood, but risk factors for developing the disease include a genetic predisposition along with exposure to particles and substances that irritate the air passages and cause allergic reactions. Some irritants include dust in furnishings, pets, tobacco smoke, chemicals and air pollution. Here at Sanondaf we specialise in touch-less disinfection solutions which combine the effect of both our spraying devices and disinfectant solutions. Our disinfectant is a patented, highly effective, oxidizing disinfectant that kills 99.99% of all hazardous germs and bacteria without posing a threat to humans, animals or plants. Disinfect and clear the air in your home or workplace with Sanondaf, for better air and better breathing!